This is a weekly meme, hosted at Breaking the Spine, spotlighting upcoming releases that we’re anticipating. There are no men in Claysoot. There are boys—but every one of them vanishes at midnight on his eighteenth birthday. The ground shakes, the wind howls, a blinding light descends…and he’s gone. They call it the Heist. Gray Weathersby’s eighteenth birthday is mere months away, and he’s prepared to meet his fate–until he finds a strange note from his mother and starts to question everything he’s been raised to accept: the Council leaders and their obvious secrets. The Heist itself. And what lies beyond the Wall that surrounds Claysoot–a structure that no one can cross and survive. This one sounds so imaginative and interesting! I’ve seen a couple of ARC reviews and all have been positive. I love dystopias, so I hope that this one doesn’t disappoint. And a male POV! That’ll be a nice change of pace. I really can’t wait to read this one! I’ve heard great things and the synopsis sounds really good and the cover is stunning and… I want it nowww! YES. Same here. And I will have it really soon, haha, I have an ARC on the way 😀 😀 just… asdfjkl; this is one of my highest anticipated debuts. Yeah, I thought so too. I haven’t read Gone though because I’ve seen mixed feelings about it and it didn’t sound as intriguing as this one 🙂 And YES the cover is freaking awesome. Oooh, that would be cool. Yeah, I’m not sure. My dad just shipped it, so it’ll take at least a week before I actually have it, but I don’t want to post a review until like March 21st. So like.. a week or two before that? This one is AMAZING, Debby. And the author is super awesome. Can’t wait to see what you think of this when you read it! Great pick. I will have to add this to my TBR pile. I haven’t read a good male POV lately, so I hope it doesn’t disappoint. Yeah, I don’t even really remember the last time I read a good male POV. It’s been forever. So *crosses fingers* let’s hope for the best!! Yes, I want this one NOW! It sounds so amazing! Thanks for stopping by! YAY. 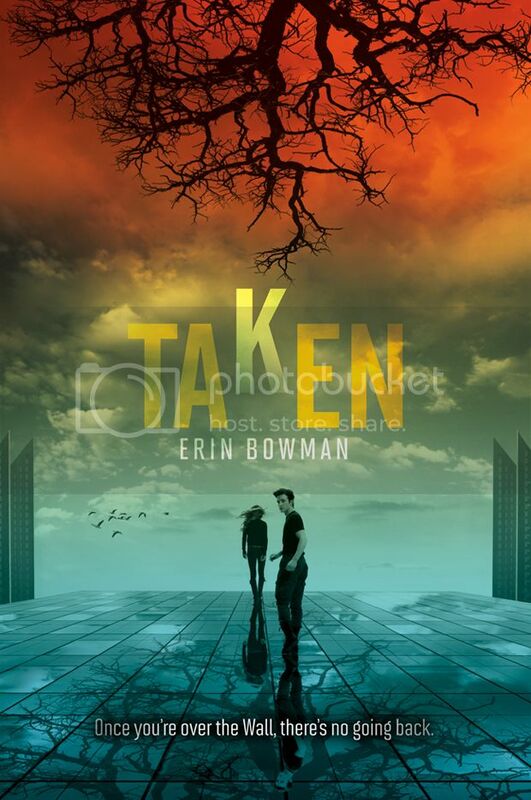 The cover is so pretty, I just… asdfjkl; I want to read this ASAP. I read and enjoyed this, already! Hope you will, too! I have to say you picked out an interesting book for this week. Hope you enjoy it! Here is my WoW for this week! Aww, thanks! Thanks for stopping by!